You may have done everything possible to preserve your natural teeth by brushing and flossing daily and attending all of your regular dental check-ups. Unfortunately, sometimes tooth loss is simply unavoidable. Decay and damage can occur in even the most vigilant of dental patients. Once restorative treatments are no longer an option, teeth may fall out of their own accord or require extraction. Tooth loss can be a huge problem. Not only does it impact your appearance, but it can affect your confidence, self-esteem, and the functionality of your mouth. People who have experienced tooth loss may find it harder to eat, drink or speak properly. Gaps in your smile also leave your remaining teeth open to shifting, which can cause further gaps to appear, putting the health of your teeth at risk. Dentures restore the function and appearance of your teeth, but are they a suitable solution for you? While most tooth loss patients are candidates for dentures, it might be more beneficial for you to seek other treatment options. Before you can be approved for any denture type, you will need to attend a comprehensive consultation appointment with Dr. Motufau. 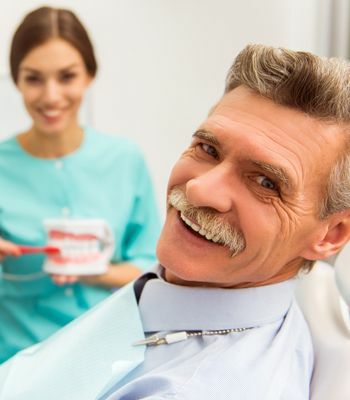 During this appointment, you will be able to discuss your goals and expectations for receiving dentures. Dr. Motufau will also undertake an examination of your teeth and mouth to check your suitability for dentures, and decide which type will be best to restore the function and beauty of your smile. 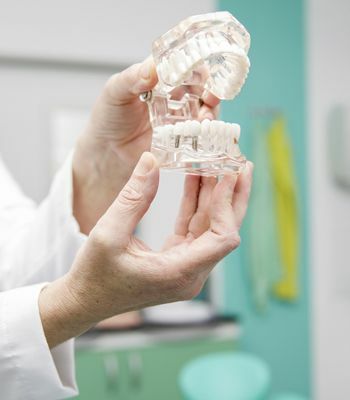 Which type of denture is right for me? Full dentures are most commonly recommended for patients who are missing the majority or all of their teeth. 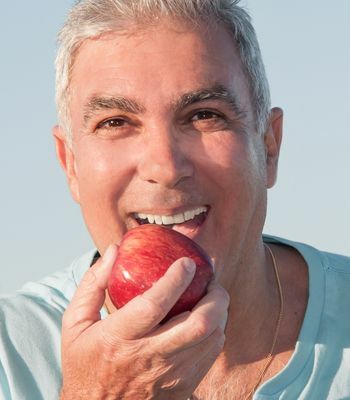 Full dentures replace an entire arch of teeth either in the top or bottom of your mouth. If you are missing some teeth, but the remaining ones are healthy and strong, Dr. Motufau will likely recommend you for partial dentures. These are normally created to fit in between your existing teeth and are moulded to fit perfectly in shape and size, so that they look as natural and discreet as possible. If you are seeking a more robust solution, then implant-retained dentures could be the best option for you. These permanent dentures are fixed securely into the jaw using implant posts, making them ultra-secure with no need to compromise what you eat. Dr. Motufau is a highly qualified and experienced denture specialist, providing outstanding denture services and patient care to people in and around Grand Junction, CO. Dr. Motufau has been recognized in patient reviews for the best dentures in Montrose, CO.
For further information about our dedicated and professional service, or to arrange your consultation with Dr. Motufau, please take a moment to contact our team at 970-822-0400 to talk about dentures in Grand Junction, CO.